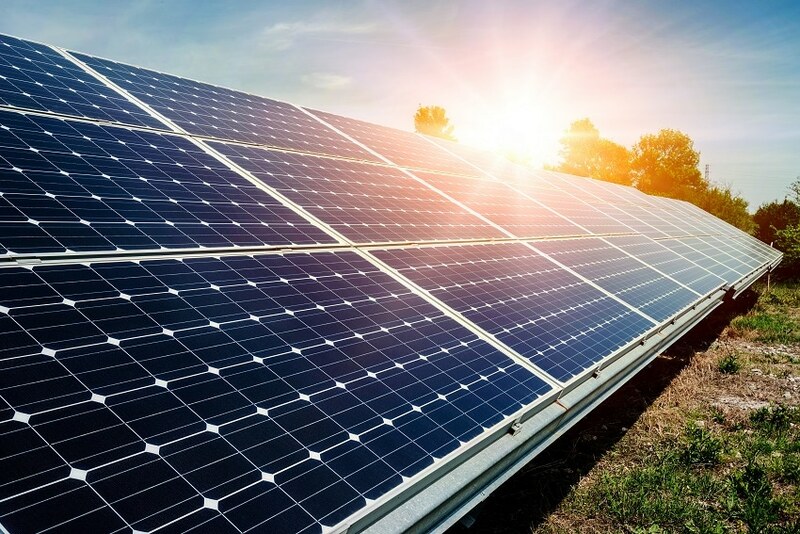 Indonesian Government has just recently issued a long-awaited Minister of Energy and Mineral Resources Regulation governing a rooftop solar PV system installation and operation through Minister of Energy and Mineral Resources Regulation No. 49 of 2018 on Rooftop Photovoltaic System Usage by PT PLN Customers (“MEMR Regulation 49/2018”). MEMR Regulation 49/2018 introduces several new concepts for installation and operation of a rooftop solar photovoltaic (PV) system, among other things: (i) exemption from payment of capacity and emergency energy charge for a household rooftop solar PV system, (ii) 65% multiplier of exported kWh– which under the previous regime used 1:1 net metering concept, and (iii) clarification on the need to get PLN’s verification and approval for installation of a solar rooftop PV system. Please see our newsletter here.